Round Tables on Rent in Delhi NCR, Lucknow, Greater Noida, Round Table on hire in Delhi NCR, Lucknow. We Provide Decorated Round Tables on Rent for various corporate and exhibitioners events. 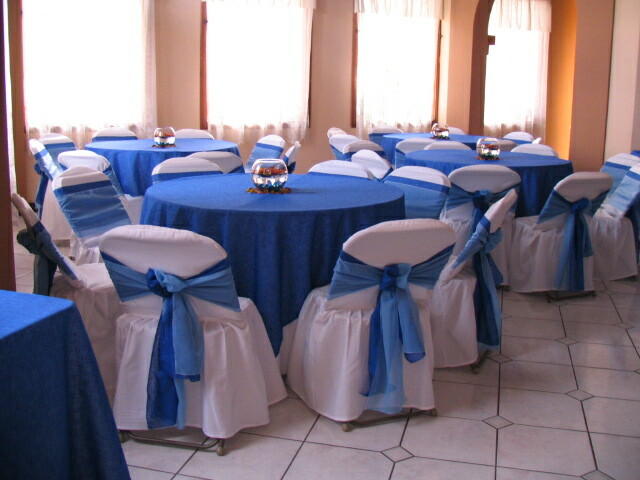 We provide different theme based decorations for the round tables.